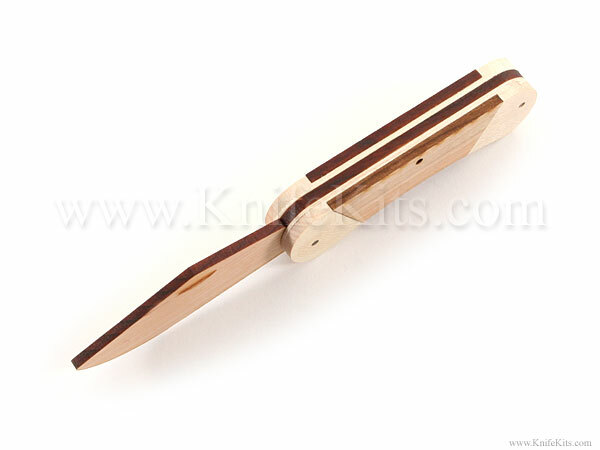 The "Woody" is a cool little project knife for all ages and skill levels. 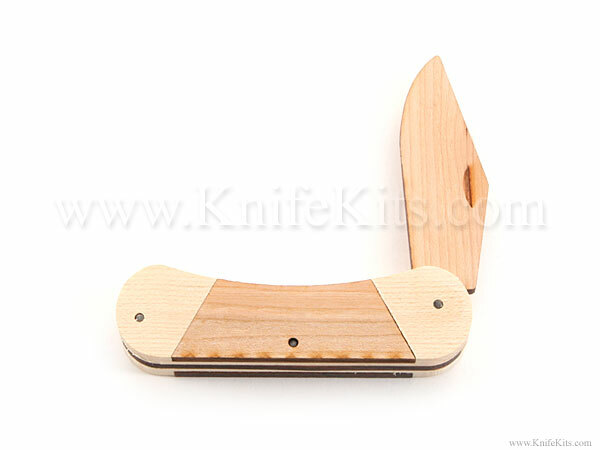 It is made from all-wooden parts (except pins), and is a fully functional slipjoint design, complete with "spring action". 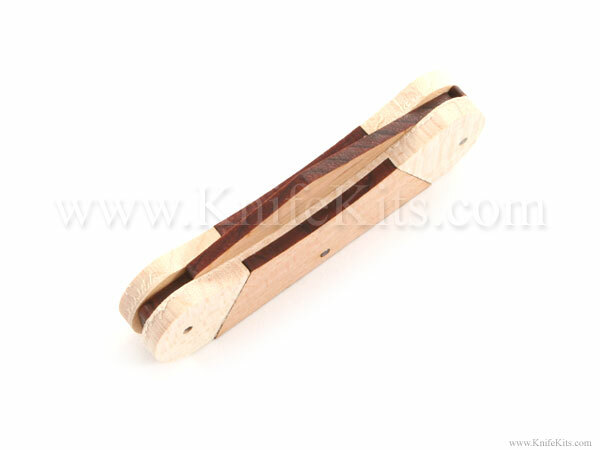 This knife is great as a gift for kids, cub scout projects, or just for fun! Try one... you'll have a hard time putting it down! 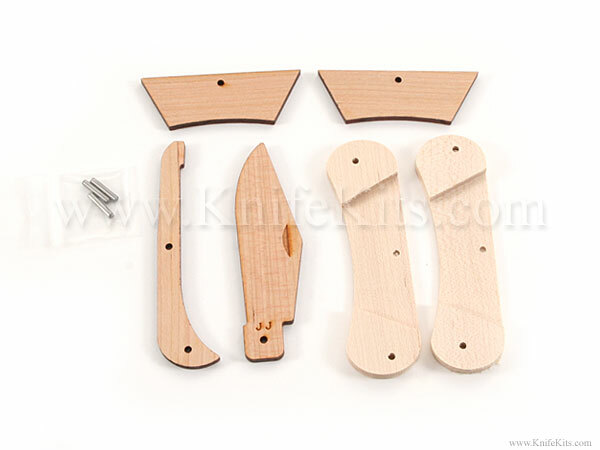 *Completed kit models displayed on this web site may be modified and are for display only!